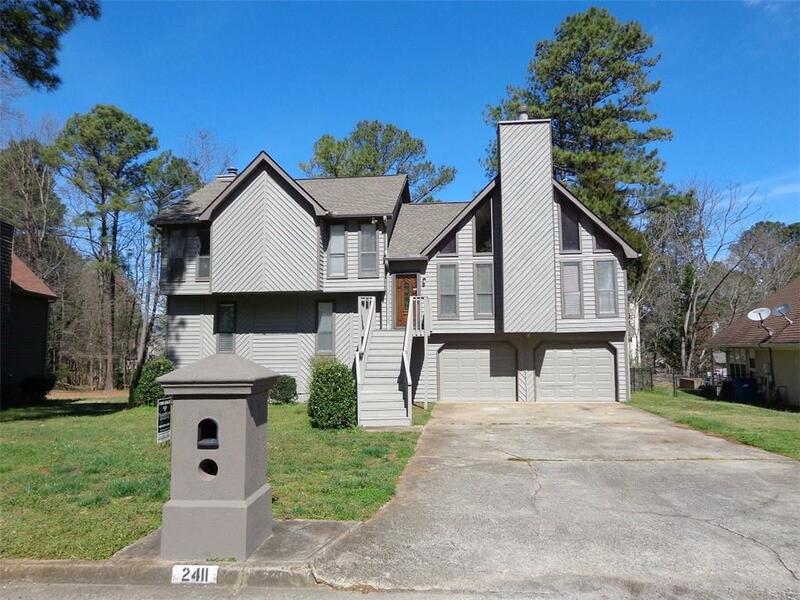 Spacious and beautiful home in Brookwood School District! 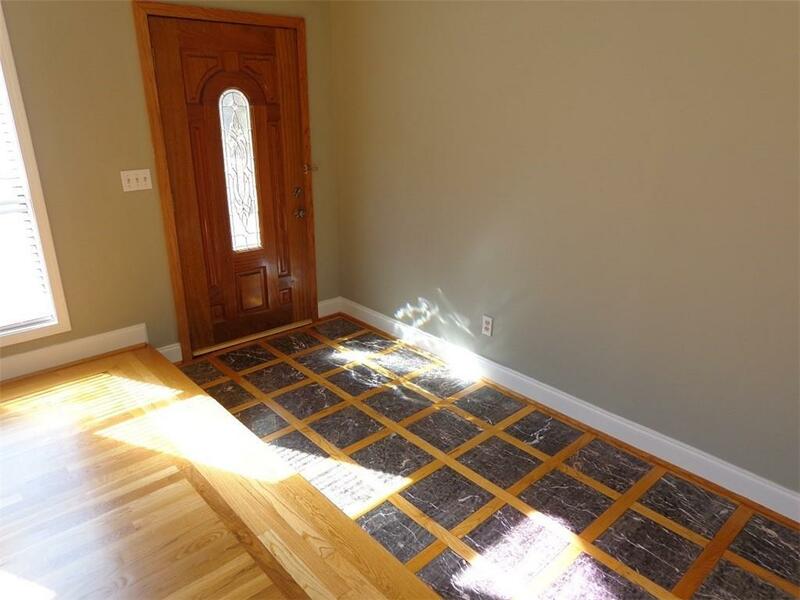 Completely renovated with new interior and exterior paint, premium hardwood floors on entire house, tiled bathrooms and kitchen, newer architectural roof. 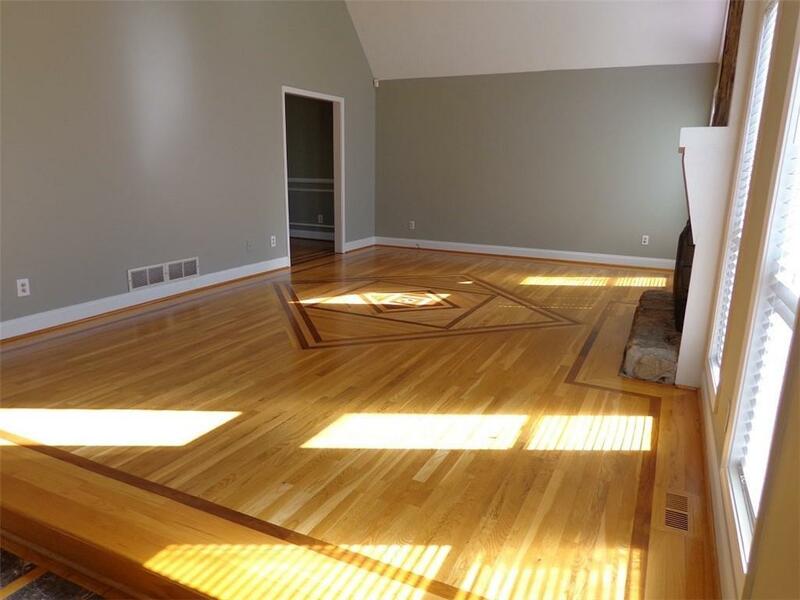 Large bright rooms with walk-in closets, full finished basement with family room, bedroom and full bath. Large and private backyard, two decks for entertaining. 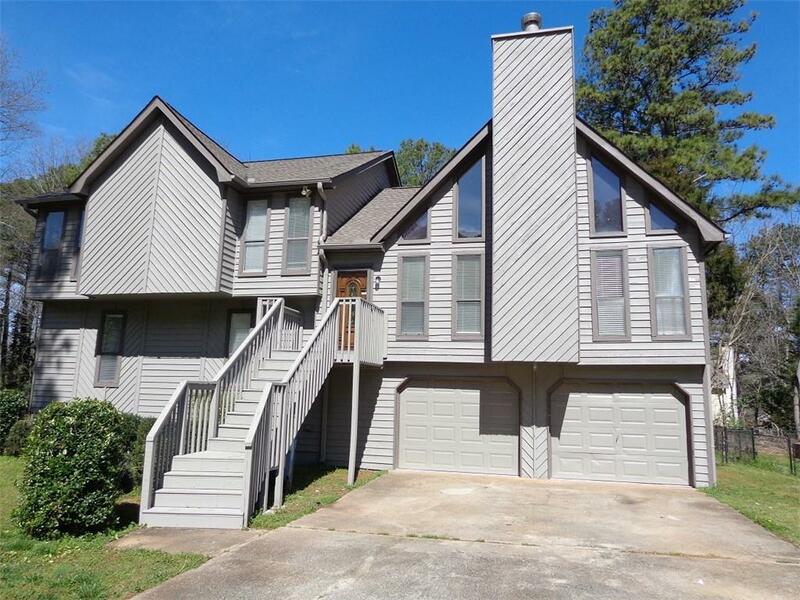 Great location, close to shopping and restaurants. This is a must see!